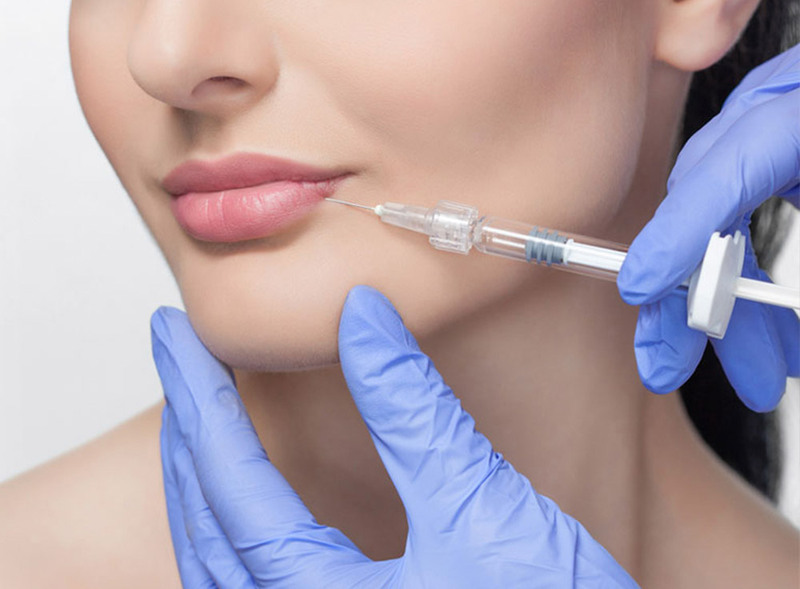 Advances in modern medicine now allow Seattle plastic surgeons and their nurse injectors to achieve results previously only attainable with more complex and, often times, more invasive procedures. 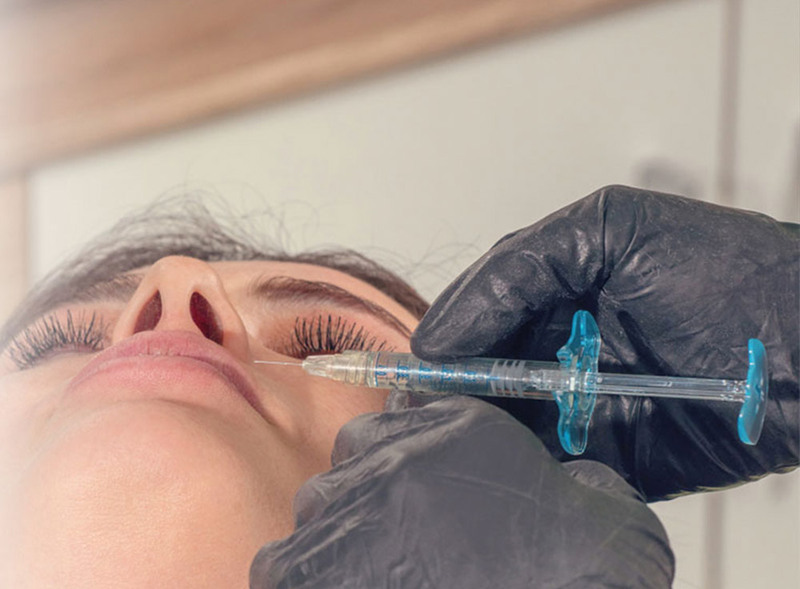 Here at Allure Esthetic, we colloquially refer to these treatments as injectables, because these treatments are often no more involved than receiving your yearly vaccinations. 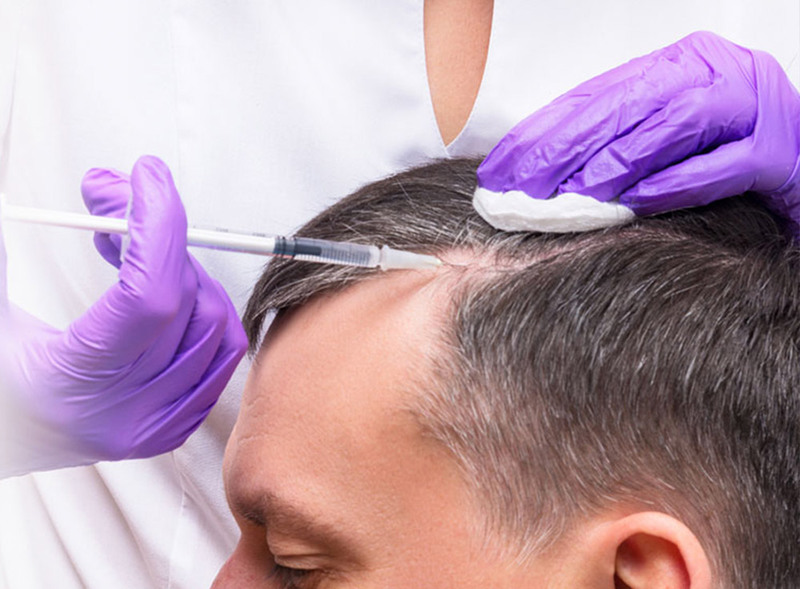 Our injectable services can diminish facial wrinkles, improve the appearance of scarring, help turn back the clock on facial aging, define facial volume, enhance desirable facial features and even help restore hair loss. 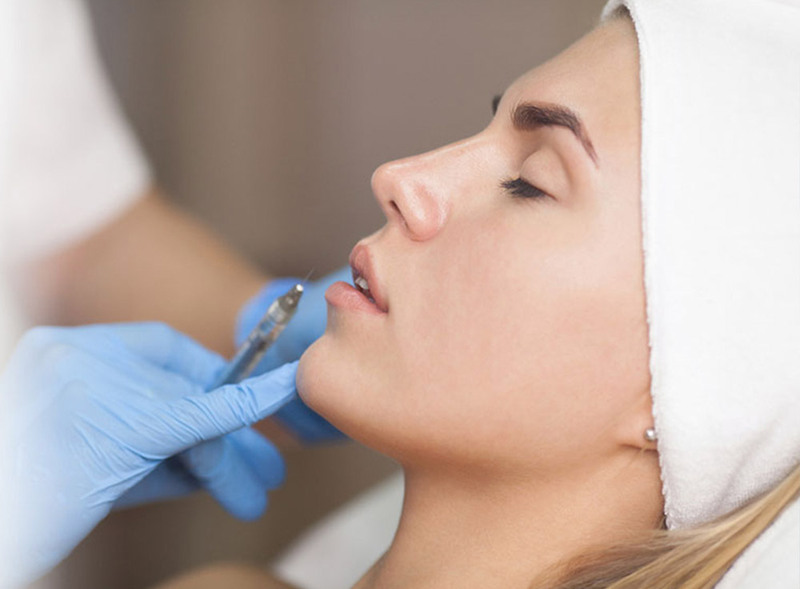 If you are interested in the sound of any of these quick, minimally invasive treatments, please take a minute to read more about them below and schedule a consultation with us. 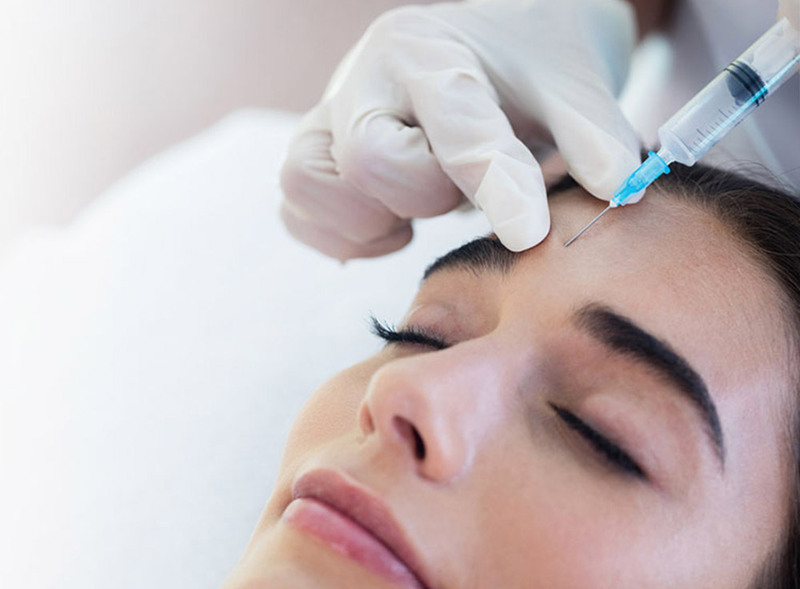 BOTOX is a non-surgical, injectable therapy used by plastic surgeons like Dr. Javad Sajan to help diminish the appearance of patients' facial lines and wrinkles. It works as a neuromodulator, causing facial muscles to temporarily relax. As such, it can reduce facial wrinkles and, to some extent, it also can help prevent new wrinkles from forming. 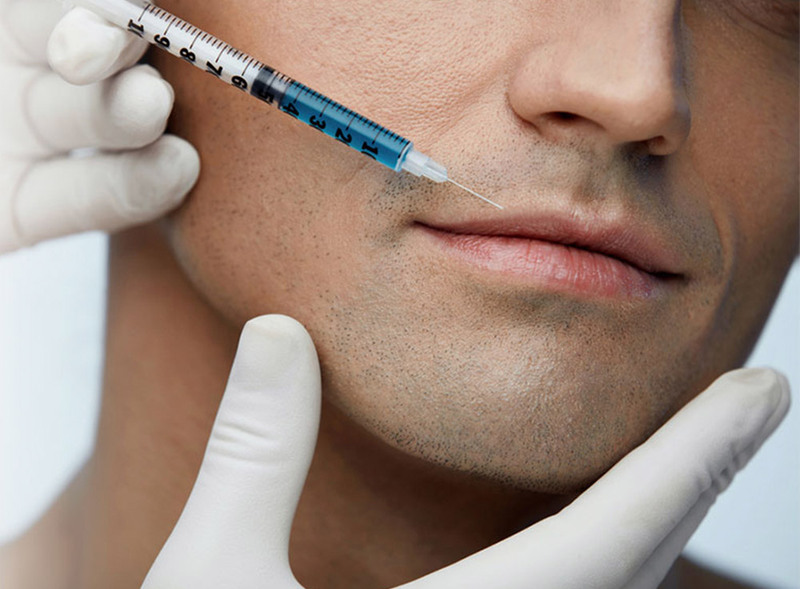 Injectable facial treatments like BOTOX Seattle may be a viable alternative to plastic surgery for some men and women and the results can be rewarding. 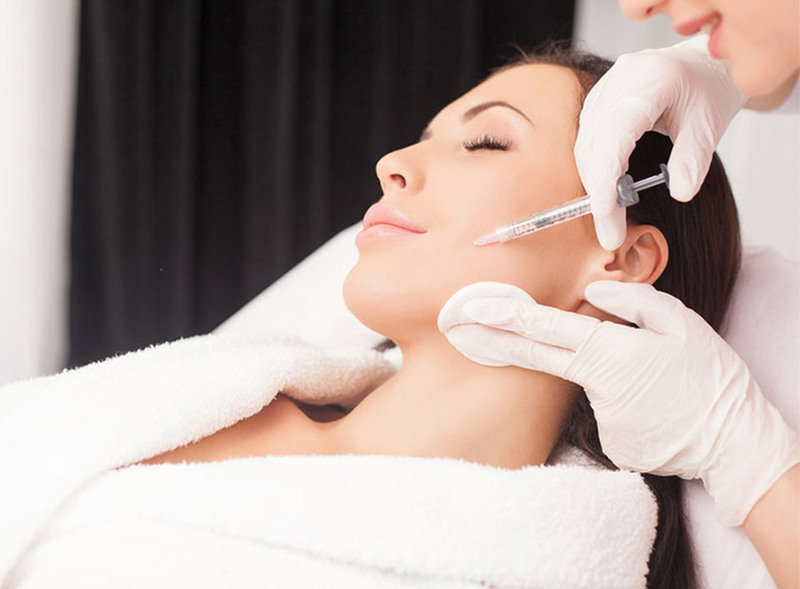 Visit Dr. Sajan for beautiful results from BOTOX in Seattle. As the natural aging process progresses, youthful volume in the mid-face region tends to diminish. Fortunately, Juvederm treatments can restore definition in this key area, allowing you to rediscover your contoured cheeks for up to two years. 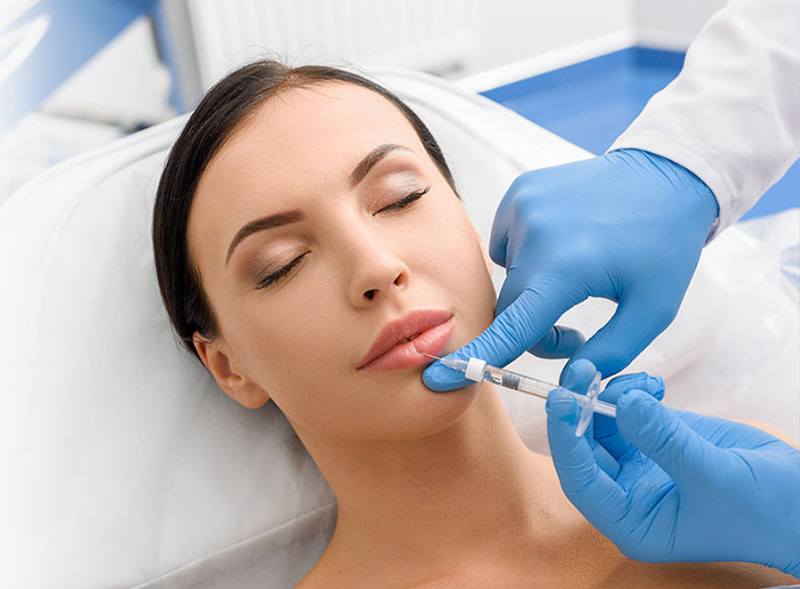 Juvederm is generally considered safe for most patients. As long as you're 18+ years of age and want a non-surgical way to address age-related volume loss in the mid-face region, there's a very strong chance that you'll qualify for Juvederm Voluma injections.